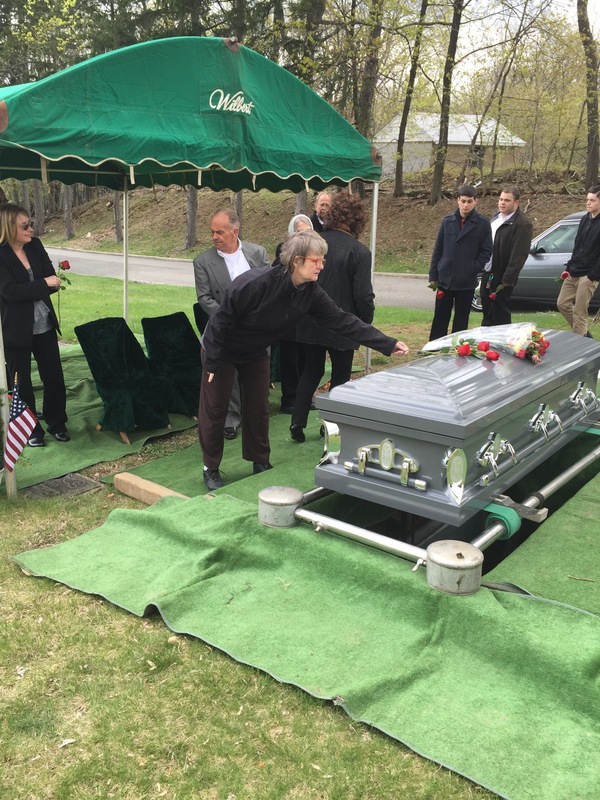 We buried my grandfather today. He would have celebrated his 91st birthday on May 24. 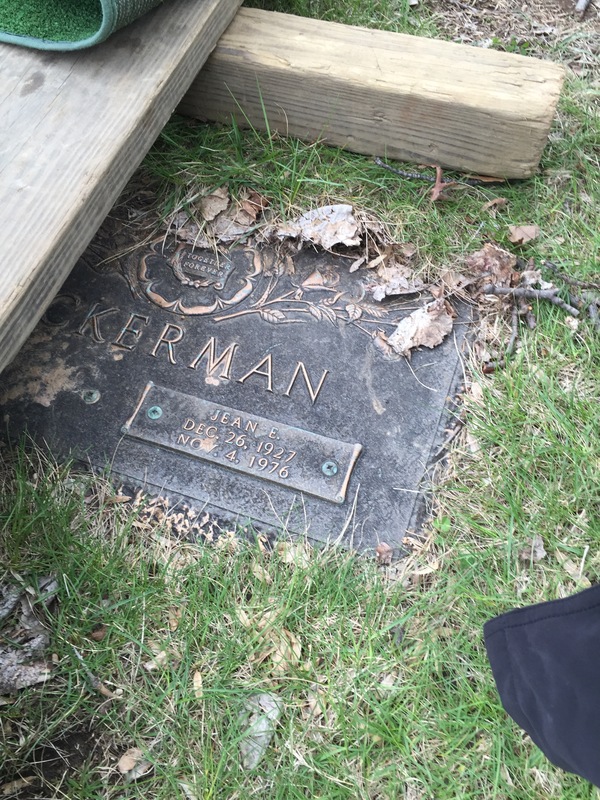 His death reminded me of many things, in part because he hadn’t spoken to me in 25 years. I did something stupid when I was a girl, or I should say I said something disrespectful and he never forgave me. And it worked out okay, because I had my reasons for saying what I did. When I was in college, I approached him about the possibility of being civil to each other for my father’s sake but he rebuked my efforts. He flat out ignored everything I said. I will not say he was a bad man. 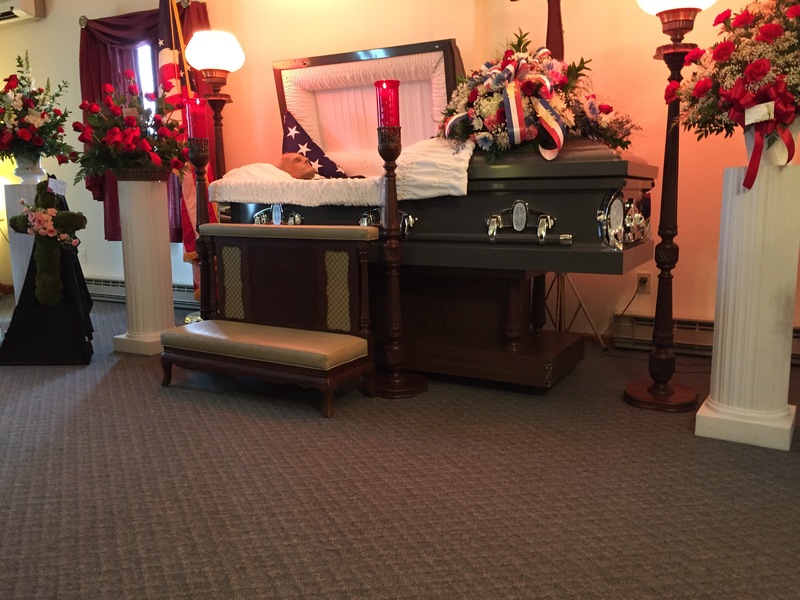 He was a decorated World War II veteran. He was a dedicated father to an adopted daughter with intellectual disabilities. And he and I were once very close. We chewed a lot of Juicy Fruit together and listened to Jim Reeves cassettes. We watched the Dukes of Hazzard. I gave my dad a pack of Juicy Fruit to slip in my grandfather’s pocket. My aunt did it. Dad couldn’t. I couldn’t. My dad asked my husband to be a pall bearer. These are all small gestures meant to heal larger rifts. My dad told me I didn’t have to come, especially since we hadn’t talked, and the cemetary was an hour and a half away from the funeral home. But I had never seen my grandmother’s grave. And my dad needed me. He needed all of his family. You see, I know that people aren’t perfect. And I also know that my father is who he is because of his parents. Regardless of my relationship issues with my grandfather, I owe him for the gift he gave me — the wonderful man who raised me. And our feud is now over. Forever. And I can begin a new chapter of my life. My aunt, the one with disabilities, never attended a funeral before today. Not when her mom died in 1976. Not when her brother died in 2005. She chose to go to this one. I took a photo of her placing her rose on the casket. I placed the last flower. Seemed appropriate. I am glad that I was able to give Grandpa his juicy fruit gum for you. This is beautifully written, Angel. Very well written Angel. Hopefully venting your feelings will help you move forward. I love the part about the Juicy Fruit, he may not have spoke to you, but he now has a part of you with him. Your right about him giving you a great gift, your Dad. You couldn’t ask for anything better. There’s always the good memories.